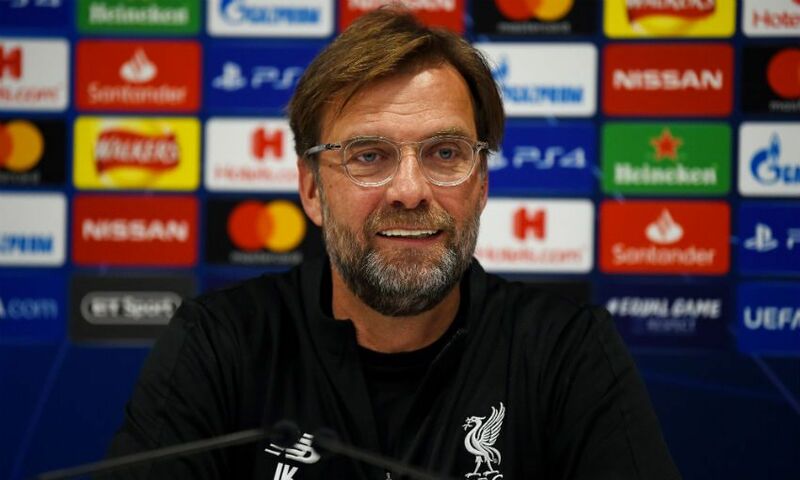 Watch live as Jürgen Klopp and James Milner hold a press conference to preview the second leg of Liverpool's Champions League quarter-final with FC Porto. The Reds boss will be joined by his vice-captain to speak to the media from 7pm BST at the Estadio do Dragao on Tuesday. You can watch everything the pair have to say from Portugal by returning to this page close to the start time and tuning in via YouTube.